One word that describes Krista Everett: driven. She’s the youngest female executive in the UFF, an organization that’s poised to take over Las Vegas with the most exciting fights the world has ever seen. But Krista has one problem, and his name is Noah Summers. Noah is the biggest star in the UFF, and he’s disappeared, walked away from the sport at his peak. 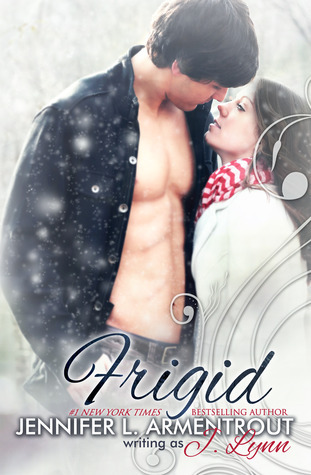 Krista is tasked with getting him back to Las Vegas to take on the biggest fight of his career. 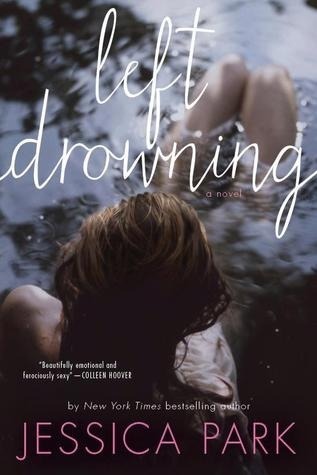 With her job on the line, Krista tracks Noah down to a small town in Western Massachusetts, and an isolated cabin high up in the mountains, away from the crowds that have haunted him since his rise to fame. Unfortunately, the world’s most dangerous man isn’t very happy to see Krista, and he doesn’t want to hear anything about Vegas. That’s when Krista is forced to try any means necessary to get him back for one last fight—even if it means falling in love. On her first year studying abroad, beautiful and vivacious 18-year-old Violet York is on a mission to forget her past. Once, she loved being the Queen of Flirts, loved playing hard-to-get and, eventually, getting caught. Now, she can’t get enough distance between her and all the boys in the world. Well,all the boys except for Park Jin. Park is like no guy she’s ever met. He’s a 20-year-old Nordic god with a strange accent, or at least that’s one of Violet’s better descriptions of him. Most times, when they’re, literally, fighting like cats and dogs, she prefers to think of him as the blond gorilla, he’s a foul-mouthed jerk who calls her a banshee, a midget, and every other ugly nickname that comes to his nasty mind, goes out of his way to be rude to Violet, and, best of all, he hates girls. 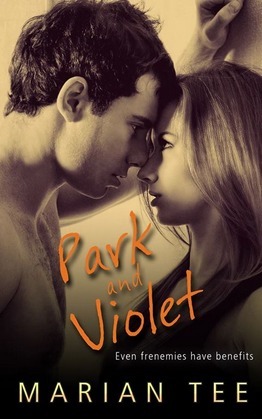 Both Park and Violet carry scars in their hearts, scars that they’re desperate to hide. In each other, they find the unlikeliest allies, a way to keep themselves apart from everyone else and, more importantly, from ever falling in love again. Yet when they’re not on each other’s throats Park and Violet can’t help succumbing to the intense chemistry between them. As kisses outnumber hisses, there’s a question that’s getting harder and harder for the two to ignore. Is it time to risk their hearts again? I’m really not sure sorry. I just checked out Kelly’s GR and there is no book added to the Fighting For Her series as of yet.